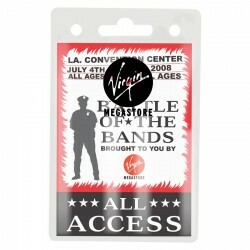 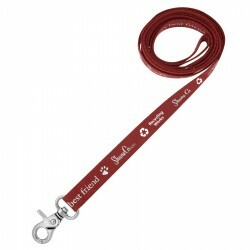 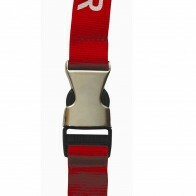 Unprinted red 15mm ribbon lanyard with metal bulldog clip. 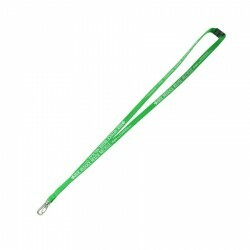 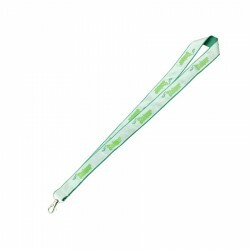 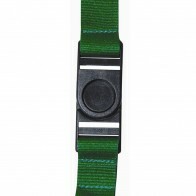 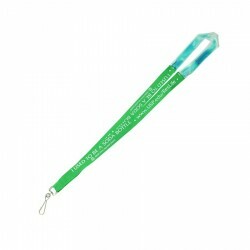 Unprinted green 15mm ribbon lanyard with metal bulldog clip. 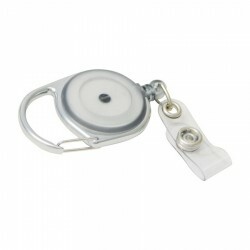 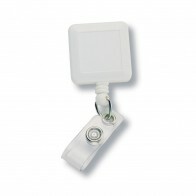 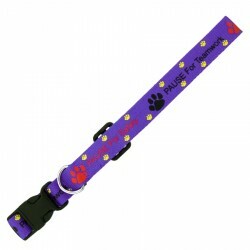 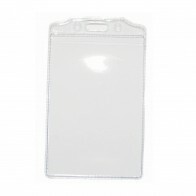 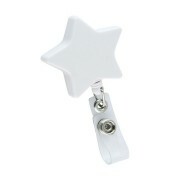 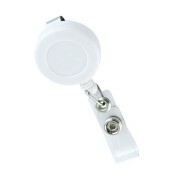 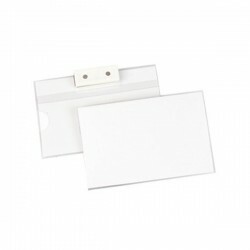 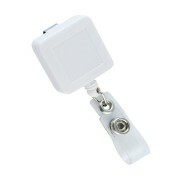 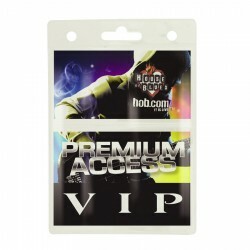 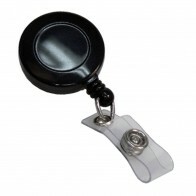 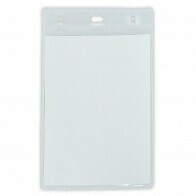 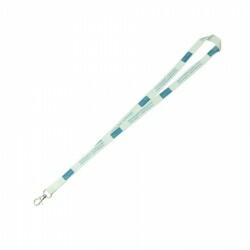 Unprinted 15mm ribbon lanyard with metal bulldog clip. 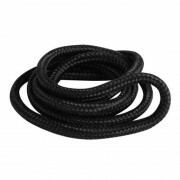 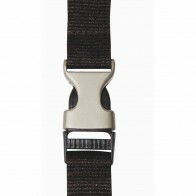 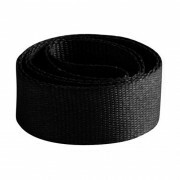 Bootlace (tubular) with Breakaway Clip -UNBRANDED. 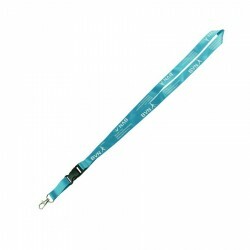 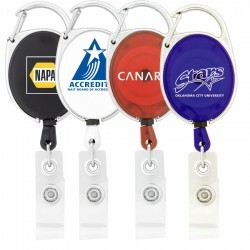 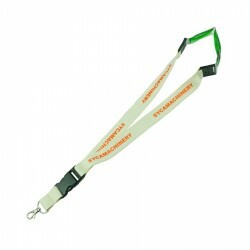 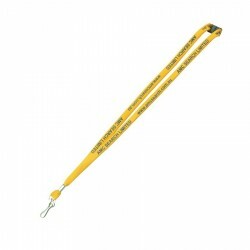 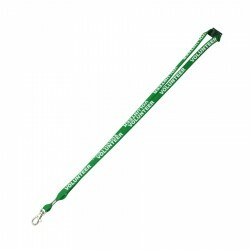 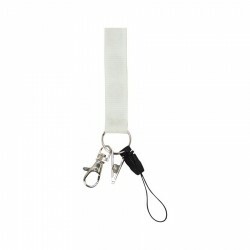 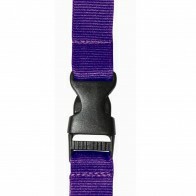 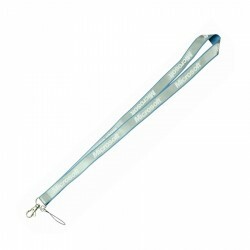 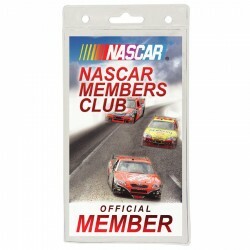 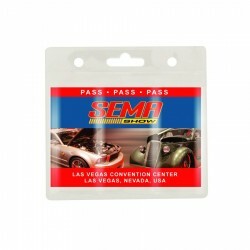 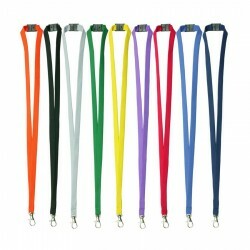 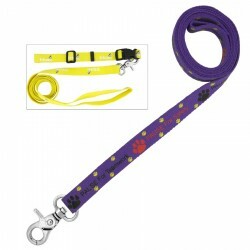 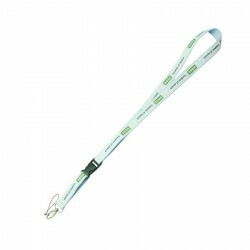 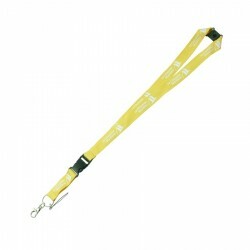 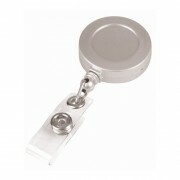 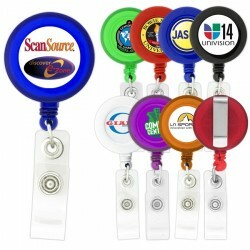 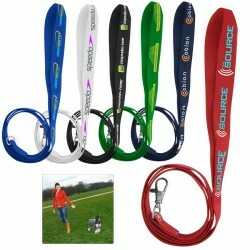 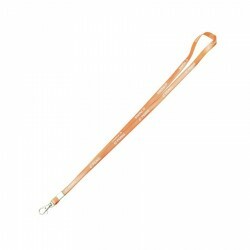 15mm Ribbed Lanyard (flat) with Breakaway Clip - UNBRANDED.